My musical memories include waiting for the weekly specials and new releases to be found at “Sam The Record Man”, Music World, Sunrise Records, A & A Records and Flipside Records to name few of the once many music shops found on Yonge Street and in the Mall across Canada. These weekly ads were a source of hope and surprise that a musical gem could be found among all the reduced prices. These ads were the basis of the list of music submitted to my parents that they might end up under the Christmas tree for opening on Christmas Day. As the five kids of the Dekker clan grown up, the number of Lps to be found waiting for unwrapping opening grew each year. It was a simple, but guaranteed “Like” from each of us. The last couple of weeks saw two new projects that have brought music to my ears, one more than the other. Adele and Alanis each released new music. Adele “25” was a surprise, if you believed the planned leaks of information. Alanis released a 20th Anniversary edition of “Jagged Little Pill”, I was surprised almost to suggest I had to double check that it had indeed had been 20 years since I first heard it. First, Adele…it’s not often full page ads are taken out to announce new music, this was done by Adele’s record company. By the time the ad came out, you been live under a rock to NOT hear her hit “Hello”. There is little surprise that this CD is very good from start to finish. I listened to it twice yesterday after getting back home and while “Hello” is the signature tune so far I had difficulty finding what I would select as the second song to be released to radio for ear to ear coverage on the airwaves. With the deluxe 20th Anniversary edition of “Jagged Little Pill” (JLP) comes a Remaster of the original disc, the 2005 Acoustic version of JLP and an unreleased 1995 live performance of JLP. The real gem of this package is the fourth disc, unreleased demos from the period of recording JLP. Alanis described these songs as ‘not making the cut’ by herself and Producer Glen Ballard. The 10 tracks that are ‘new’ make the substance of what could have been an amazing Double disc version of JLP or as a follow up to JLP if Alanis had not waited 3 years to release the actual sophomore disc “Supposed Former Infatuation Junkie”. The tracks here are fresh, bright and considering the tone of JLP, extremely optimistic and this is in spite of the fact that these are demos and not fully produced polished disc. All 10 songs stand out in the set and listening to them you hear fragments of what will become later music from Alanis. Standouts are ‘Comfort’, ‘The Bottom Line’, ‘London’ and the best in my ears is ‘Superstar Wonderful Weirdos’ (both lyrically and musically). I must add that these are my standouts, but on the whole this collection is so good. The darkest piece ‘Death of Cinderella’ could easily have fit on the original JLP release. Here it comes across as growth and survival of what Jagged Little Pill was all about. Whether you purchase the 4 or the 2 CD package of the anniversary edition, consider your purchase as a wanting to hear some great new music with an old classic for good measure. My new music rotation this week includes Adele from 2015 and Alanis circa 1995. 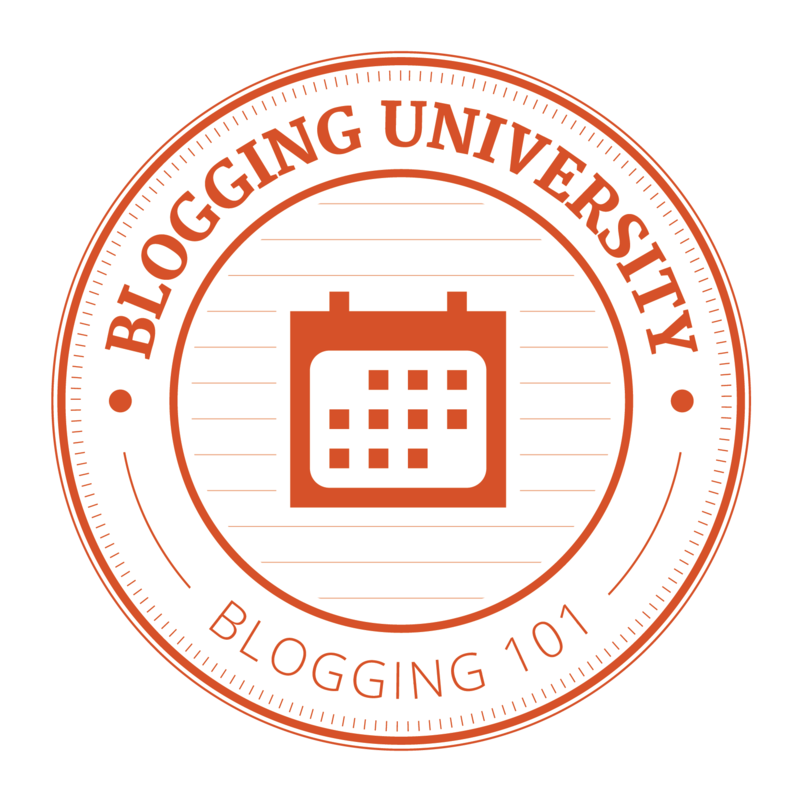 This entry was posted in Life, Uncategorized and tagged Adele, Alanis on November 22, 2015 by redheartbluesign. One of my struggles has always been with movements, movements that struggle to catch the attention of the mainstream to be recognized and accepted. I have been proud to say that I have had an open mind to listen to everyone and be able to have an open discussion. 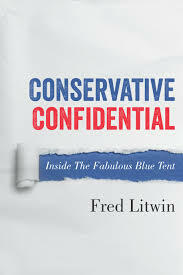 Fred Litwin’s new book “Confidential Conservative” challenged my previous thinking; it disturbed me that I still have strong feelings simmering. If Litwin wanted to challenge us in our beliefs, he succeeded with this book. Litwin’s life journey from being a young Jewish boy in a Montreal protestant school, to socialist college to Bay Street to Ottawa takes him through an emotional roller coaster. He goes through his decisions to come out twice, first as a gay man and a second as a conservative. You would be surprised which was harder on him. There are some points when reading the book where I wanted to jump off – but the ride was going to fast. Litwin gives a detailed account of how 9/11 was not only a world altering event, but it was a political turning point for him as the left and their defense of actions against the America left him wondering about his political home. After seeing the right and Stephen Harper attacked in book after book this book is a refreshing look at how the left wing activists have a habit of tuning out when a logical answer (from the right) is presented, their unabashed belief that conservatives can do no right, do not bring honesty and reflective thinking to issues is down right scary. I know that the right wing has a faction of people that go deaf to reality but the level of abuse that Litwin faces should make all left wing activists bury their heads in shame. A lot of ink is spent describing the gay community and its visceral hatred of all things conservative. He is especially hard on the gay press and turning a blind eye to the positive actions that the Harper government had done to improve the lives of gays persecuted internationally. But rather than give an inch of recognition to a conservative government, the Gay media continually mount verbal attacks to strike fear that Harper would turn Canada to a modern version of Salem. This was difficult for me to read as the gay community has been making great strides into the main stream, but the book makes a point that perhaps a portion of the Gay (I think it is a small and extremely vocal part) community wants nothing more than still be considered “bad boys and bad girls’ of society. That would be a shame as those who I know that are gay and are valuable members of the Ottawa community making great contributions suffer because of their actions. Litwin describes how he started the Free Thinking Film Society began and his ‘adventures’ in bringing films like “Iranium” and “Obsession” to Ottawa. He takes on the CBC and their obsession with left leaning journalism and news telling, Michael Moore and writes with some regret I think of friendships lost due to political beliefs, not his per say, but at the inflexibility of his friends in their beliefs. The challenging parts of the book for this reader involved two areas. First was “My Dinner with David” where Litwin struggles with Islam vs Islamists. He details how he lost friends over the idea that all those that follow Islam are not responsible for the actions of Islamists. It was very detailed; I needed to read the chapter twice to understand it fully. It was a sad moment for to think that for some friendship can’t survive ideological jousting. The second was the postscript to the book, if not for the timing of the publishing of the book, it could have included the outcome of the recent federal election. Having spoken to Fred about it when I was last in Ottawa I know it would have been a fabulous addition to the book and turned the postscript in to a full chapter. The postscript shows Fred’s frustration with right wing fanatics and some extreme right wing politicos, much in the same way the left wing forced him out of the Liberal party years earlier. It saddens me that the conservatives could lose someone as intelligent as Fred, someone who can break down an issue and discuss it calmly and reasonably because of far right wing conservatives that can’t understand that a big tent is part of being able to govern. I hope that Fred hangs in there and waits out the Conservative Party leadership contest before making any moves. To see someone go after the left in the manner Fred did was satisfying to read, I am tired of seeing the right continually attacked as we were in the election because they did not like a leader. I am sure most of the left will dismiss what he says, but it’s an essential read for conservatives, and those Blue Liberals, as a record of how conservatives can have a fabulous blue tent, can achieve good things and not have turned back the calendar 200 years back to the puritan ways. This entry was posted in Politics and tagged #cdnpoli, Free Thinking Film Society on November 5, 2015 by redheartbluesign.